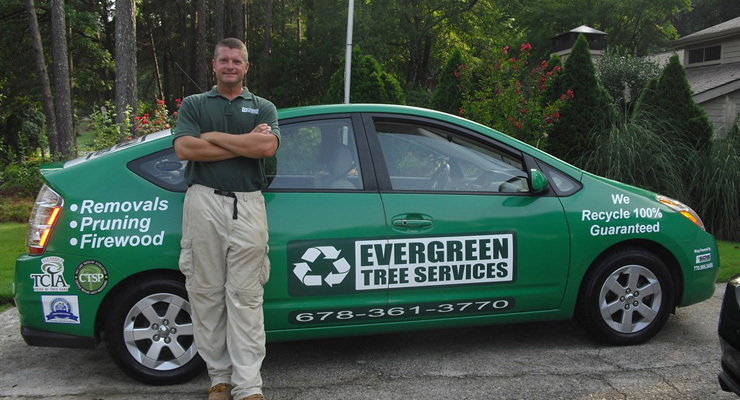 At Evergreen Tree Services, we pride ourselves with providing quality tree services in the metro area. 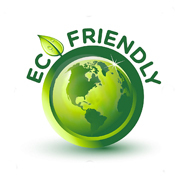 We recycle 100% of our by-product and guarantee no landfill dumping, ever. 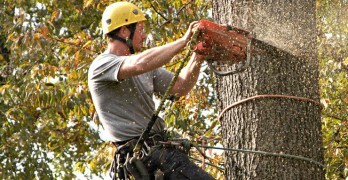 Our services include tree removal, pruning, stump grinding, leaf removal, chipping, lot clearing and general tree care. Before selecting any tree service, you should be sure to check out their “RIER” Reputation, Insurance, Equipment and References. 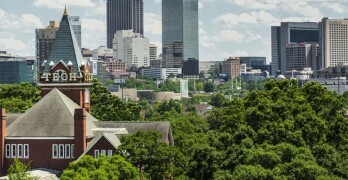 We are confident you will see why we are the premier Atlanta tree removal company. Here is what sets us apart. 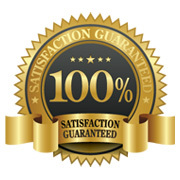 Our customers receive professional quality service from the initial phone call to completion of the job. 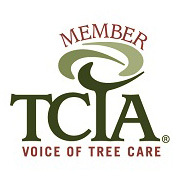 Certified Tree Safety Professional, TCIA active member, Consult-A-Home Pro tree service of record. 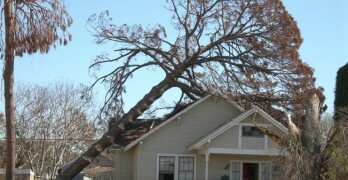 Your job will be assessed and quoted by a qualified Arborist. 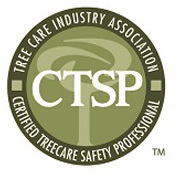 Our teams are drug free, uniformed, courteous, clean cut, and continuously trained in safety and advanced tree removal techniques. We will never exceed the price of our quoted job proposal unless you request additional work. You’ll discover that, when compared to other fully insured and licensed tree removal companies that carry an active workers comp policy, our pricing is very competitive. We provide superior service and pay careful attention to details. In short, we offer exceptional value. Our goal is to leave your yard looking as if we were never there. 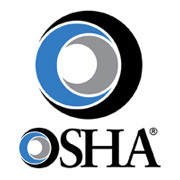 We follow and operate at or above OSHA and ANSI standards for our industry. 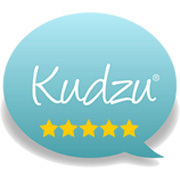 We will never ask for final payment until your job is completed to your utmost satisfaction. 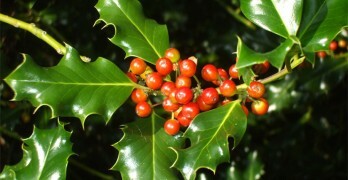 We recycle 100% of our tree waste. We offer tree removals, pruning, stump grinding, leaf removal, aged firewood and more for amazing customers in the metro area. Alpharetta– Atlanta– Dunwoody- Chamblee – Roswell – Sandy Springs – Brookhaven – Stone Mountain– Snellville – Norcross – Duluth – Johns Creek – Berkely Lake – Marietta – Doraville as well as other cities in Cobb County, Gwinnett County, DeKalb County, Fulton County and Forsyth County.